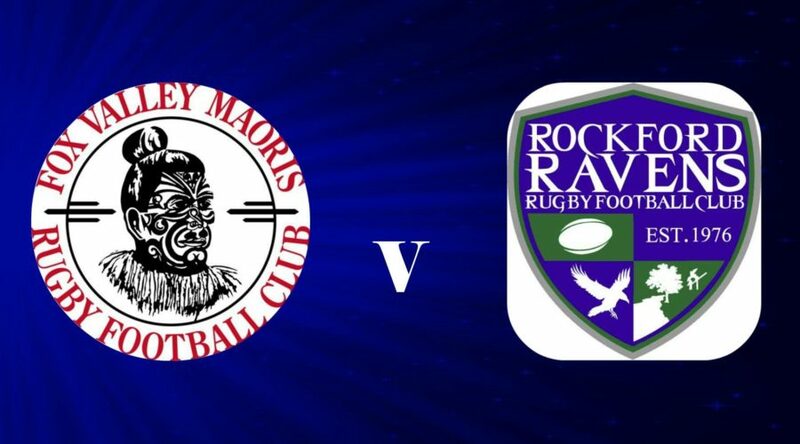 Fox Valley held its home opener in a classic matchup between two of Northern Illinois storied clubs saw the Maoris extend their winning ways against the Rockford Ravens in a highly physical contest. The Maoris took control of the game at the outset, securing possession and methodically working down the field to put their first try in at the nine minute mark. They would strike again quickly with Luke Dahleen scoring from a nice movement in the backs to go up 12-0 at the 15 minute mark. Rockford would did try to work their way into the game, putting in an unconverted try at 22’ but the Maoris poached ball following the restart, and John Ellington scored from the wing at 25’ to quickly snuff out any attempt from the Ravens to work their way into the game. The half would end with the Maoris secure in their lead 22-5. The second half would see The Maoris pick up right where they left off, dominating possession and working their way over the goal line. They scored four more tries from the likes of John “Gil” Hildebrand, John Mulcahy, and two more from Luke Dahleen to give him a hat trick on the day. Rockford did get one more try and the score line ended with Fox Valley winning the bonus point at 46-12. Man of the Match was Luke Dahleen, he had a solid game all around, and was electric ball in hand, scoring three tries on the day. Kicking Ryan Crawford 4/6 Conversions 1/2 on penalties.